It’s a truth universally acknowledged that child actors always, and often sadly, end up in serious hot water when they get older. It’s such a cliché now for younger actors to go off the rails and ruin their own careers that we’re all waiting with bated breath to see whether the kids from Stranger Things will escape the curse. 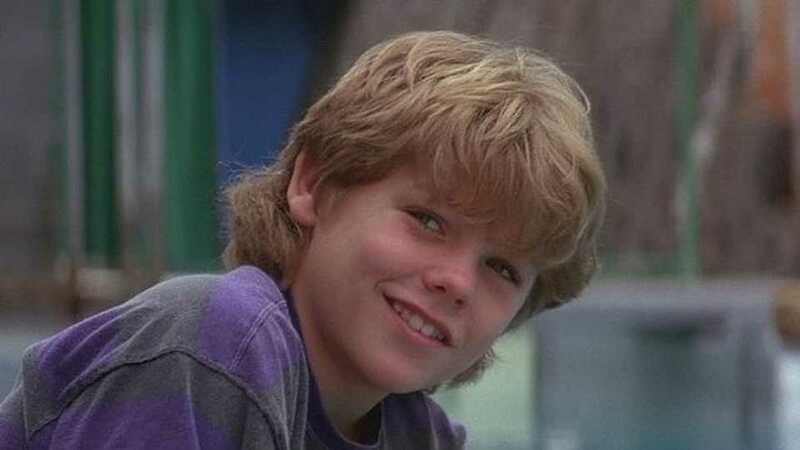 But apparently, Jason James Richter, the kid who played Jesse in the 1993 film Free Willy, did escape that curse, and is apparently rolling in the dollar. Richter’s IMBDb credits him as a producer and actor, and at the time of writing he has 7 projects with 2018 release dates. I’m still acting. I just finished a film called High and Outside. I got to play a crazy biker in the film which was pretty different. Before that, I played a doctor in a film called Inhumane and I’m slated to do a Western. And he’s not struggling financially either, and according to Metro, Richter is sitting pretty on a net worth of half a million dollars. Off today from filming, decided to be a tourist in #NYC all day. Love this town. #newyork #bryantpark #tourist #nofucksgiven ? He could have had a completely different career path, though. He did give up acting in 1998 when he was 18 so he could try his hand at music. But it wasn’t long before he found himself back in his original trade, and has since racked up an impressive credits list, including Criminal Minds: Suspect Behaviour, Rugrats, Sabrina the Teenage Witch, and Bones. But it’s Free Willy for which Richter is best known – the incredible story of a boy who befriends a killer whale. Most of us grew up with it on VHS, so it’s one of those films we watched religiously every weekend, but still never got old. The story focuses on Jesse – played by Richter – who is put in the foster care system and is made to work at his parents’ marine park. 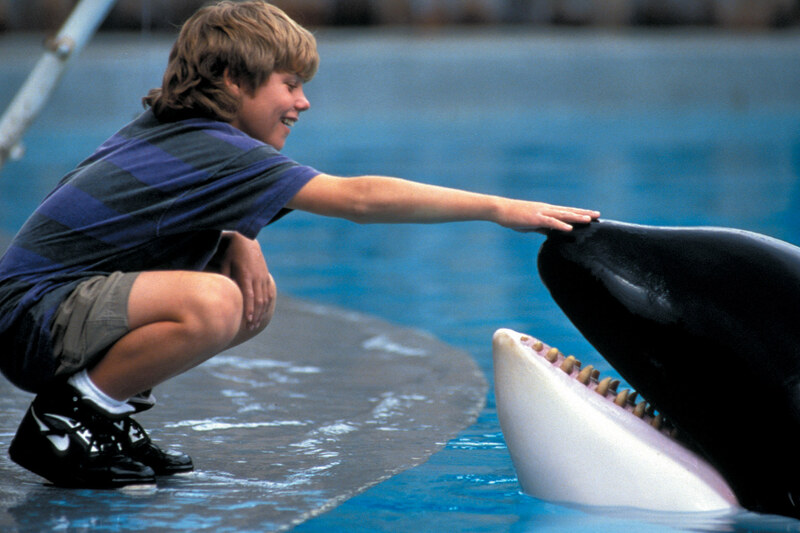 While he’s at the park he befriends Willy, a captured Orca, before learning that the park owners are planning on killing Willy. This triggers Jesse to try and release the Orca back into the ocean, and the ending is one of the most emotional things you’ve ever seen in your life. Jason was picked up by a casting agency in Hawaii and he was enlisted for three acting roles in adverts before he was picked up to act in Free Willy. But it wasn’t plain sailing for Jason to get the role of Jesse – he had to undertake auditions alongside 4000 other auditionees. Well one thing is for sure, he’s etched into film history with Free Willy, and with the rate he’s working at recently, he could strike gold once again.